Oops, I Accidentally Deleted My Data! Oops! Did you happen to accidentally delete important data? Or has your device suddenly crashed and you lost all your precious files? Well, whatever is your situation, if you wish you could undo it, your wish will come true with this reliable and efficient program. 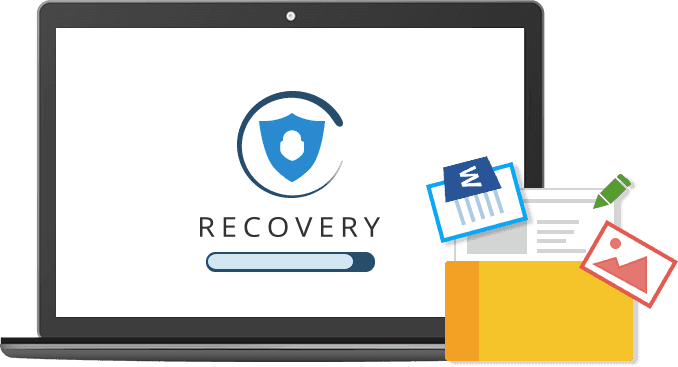 EaseUS Data Recovery is an easy and reliable tool can help you restore all types of files from any circumstance in simple steps. It makes even urgent recovery work as easy as just a few clicks away. Launch, Scan, and Recover. Filter search results clearly and preview all recoverable files to make sure better recovery effects. This data recovery program recovers lost or deleted files 100% safely from different data loss cases on various devices without overwriting original data. As a very cost-effective solution, Pro version allows users to recover the unlimited amount of data. Such as Archives(ZIP, RAR, SIT, ISO etc. ), exe, html, SITX,etc. I just bought your software after Best Buy Geek Squad said they couldn't recover my data from my flash drive. Your recovery software worked great and saved me several weeks of work. Your software is terrific. You saved me. 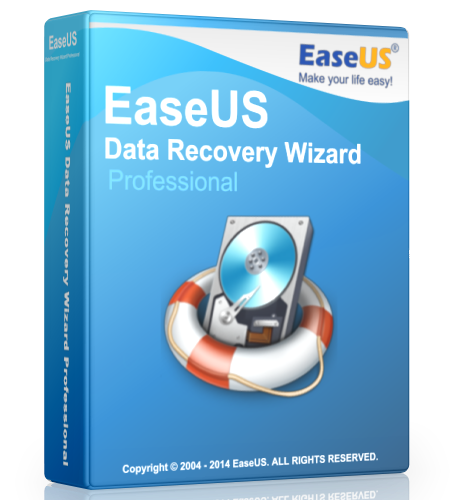 EaseUS data recovery wizard for mac can be used to recover such lost Mac partitions and get back the files that were stored on them. The thoughtfully-designed user interface makes the recovery process extremely easy. Your data expert safely tracks lost files and rescues all of them without further damage. Never risk losing your data. Scan to detect lost data and pause at any time when necessary. Export scan results and later import to resume the recovery process right where you left off. Preview all recoverable files before recovery to ensure recovery results. Selectively filter and choose the files that you wish to recover.